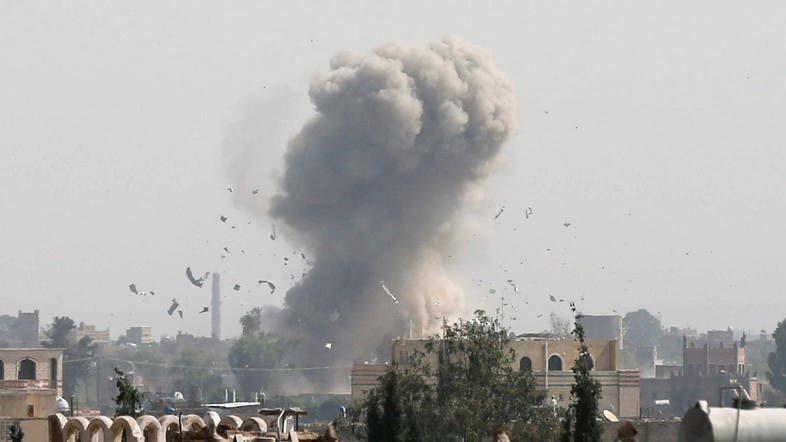 Helicopter-borne commandoes launched a raid in southern Yemen at dawn on Sunday that killed around 57 people which included 41 al-Qaeda militants and 16 civilians. Residents and officials as well as al-Qaeda itself said the attack was carried out by the United States, which did not immediately acknowledge the operation. The gunbattle in the rural Yakla district of al-Bayda province killed a senior leader in Yemen’s al-Qaeda branch, Abdulraoof al-Dhahab, along with other militants, the local witnesses said. Medics at the scene said 40 people were killed, including 6 women and three children. If confirmed, the raid would be the first in the country by the American military since Yemen descended into civil war nearly two years ago. It would also be the first such operation during Donald Trump’s presidency. In a message on its official Telegram account, al Qaeda mourned al-Dhahab as a “holy warrior” and other slain militants, without specifying how many of its fighters were killed. “The operation began at dawn when a drone bombed the home of Abdulraoof al-Dhahab and then helicopters flew up and unloaded paratroopers at his house and killed everyone inside,” one resident said, who spoke on condition of anonymity. US special forces attempted to rescue an American and a South African hostage held by al Qaeda in another part of the country in December 2014. The captives were killed in the subsequent firefight. The local al Qaeda unit organized the Charlie Hebdo magazine attack in Paris in 2015 and has repeatedly tried to down US airliners.